Do you want to learn Portuguese online free? This site was made for you! Indeed, if you want to learn Portuguese online free, this site will give you an enormous help. On this site I have been writing about the Portuguese language, which I simply adore. By the way, I strongly recommend you to sign up for my free Newsletter by clicking here to receive updates and interesting information about the Portuguese and Brazilian Portuguese Language and culture. 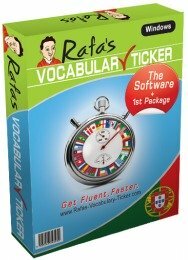 As a qualified and experienced teacher, on this site, I'll give you hints and show you techniques that allow you to learn Portuguese more effectively and much quicker. If you want to learn Portuguese online free, it would a good idea for you to make up your mind about whether to learn European Portuguese or Brazilian Portuguese. That's why this site is divided into 2 different categories you can choose from. Grammatically hey are quite similar, however phonetically they are quite different. Beyond that, you must know what you already know about the language. You must know where to start from. OK. Do you need help? I'll give you some. Do you know how to say the numbers in Portuguese? Do you know how to greet people? Do you know what to say to people when you meet them again? Do you know how to read in Portuguese? Do you know how to spell Portuguese words? Can you use Portuguese verbs correctly? (And I mean differentiating past from future, from present? Do you know anything about the Portuguese culture? If you'd like to learn Portuguese for free, and to learn about these things and tons more, you must read this site. If you are a beginner I'd recommend you to visit this site every day and learn something new everyday, not forgetting however what you have learnt the day before, of course. If you are an advanced student you may want to consolidate some concepts or expressions. If you take my recommendations and if you practice you'll realise that you can actually learn Portuguese online free and quickly! 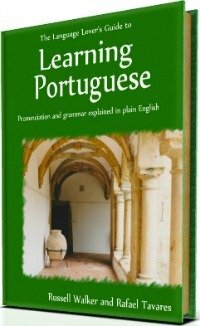 I also suggest some other Portuguese language resources that may help you to learn Portuguese quicker, and which I think are the best products in the market. Also you can always contact me if you have any queries. Click on any button on the navigation bar on the left above and let's start or continue this odyssey. 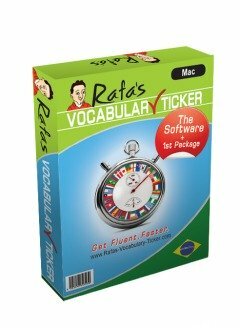 Go Back From Learn Portuguese Online Free To Home Page.